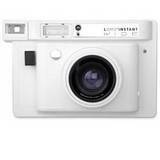 An Instant camera is a really fun way to capture a moment in time. 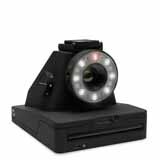 A camera that prints photos is terrific for weddings, parties and birthdays as the films now come in lots of different styles. 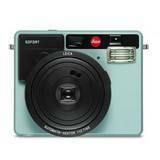 There are Instant Cameras which create square format images and credit card sized photographs as well as photos with gorgeous borders, in bright colours, or subtle edging as well as cartoon themed edges, to create a truly unique photographic image. 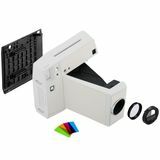 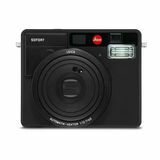 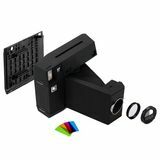 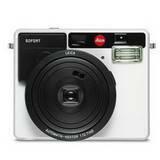 An Instant Photo Camera works quickly and is really easy to use having automated functions and a large 'print' button. 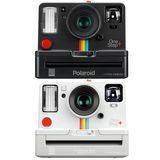 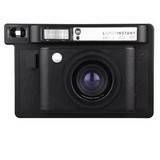 Why not have fun and select from our wide range of Instant Film cameras, available today. 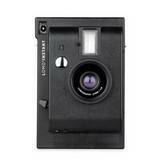 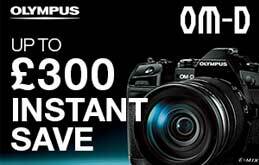 Buy an Instant print camera today and WOW your friends tomorrow. 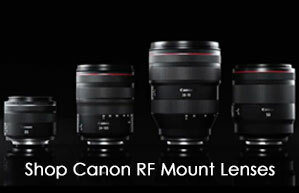 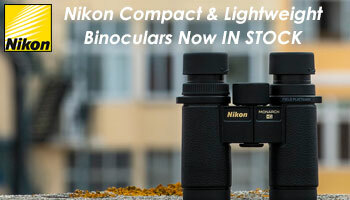 Choose from a wide range of films. 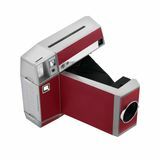 Instant photography is really good fun and as its name suggests, allows you to instantly print photographs. 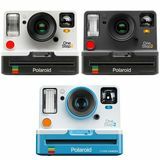 Instant cameras are becoming more and more popular and as such we're seeing more choice but remember to match up the correct instant film to the camera.